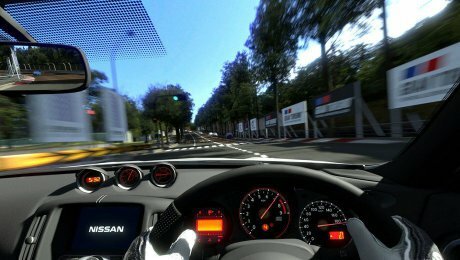 A wide selection of the most worthy 3D racing simulators. Try them out and go for a spin on powerful official sport cars or futuristic concept vehicles. This selection will give you an adrenaline buzz that will last for a really long time.